While nothing is confirmed or official, we’re loving how the latest 3rd-party renders of the Pixel 2 and Pixel XL 2 are turning out. Up to this point, we’ve seen a few 2D renders of the devices and even another sweet little concept video. The following fits into the fancy 3D category, providing a detailed look at what Google might launch here in the coming months. 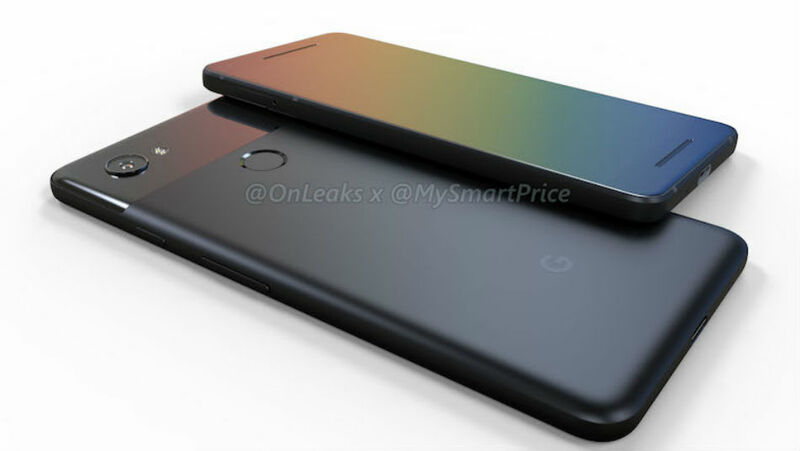 From what we can tell, if these renders pan out to be the real thing, the front side bezels are going get shrunk quite a bit, the backside’s glass is also catching a trim, and we’ve still got that gigantic single camera sensor on the backside of each phone. Anyone else seeing these dual front-facing speakers, too? While I’ve seen a few say they aren’t quite liking this design, I’m a fan of this look.